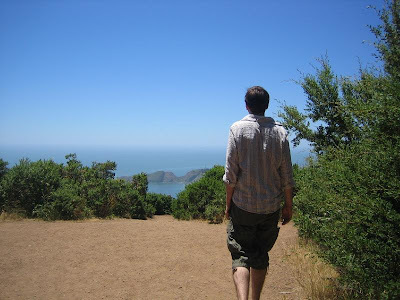 Jen-tizzle snapped this shot of me somewhere up in the Marin headlands. I dig it. There are more pictures from her visit here.